Recently, Nokia Lumia 520 was spotted running Android 7.1 Nougat. XDA dev member got CyanogenMod 14.1 to boot on the Lumia 520 smartphone. Currently, it’s unstable and far from ready to be a daily driver. But it’s still impressive that it works at all and it does split-screen multitasking as well. 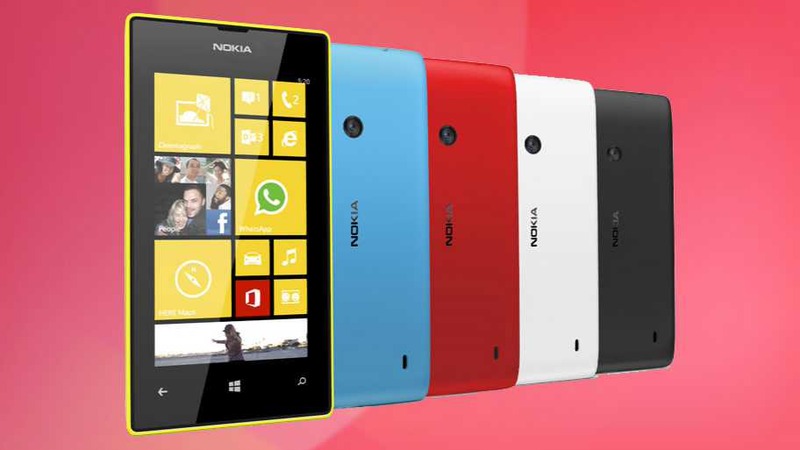 Nokia Lumia 520 was released in 2013 with a dual-core 1GHz processor, 512MB of RAM and Windows Mobile OS. Check out the video below.